It’s National Fire Prevention Week. 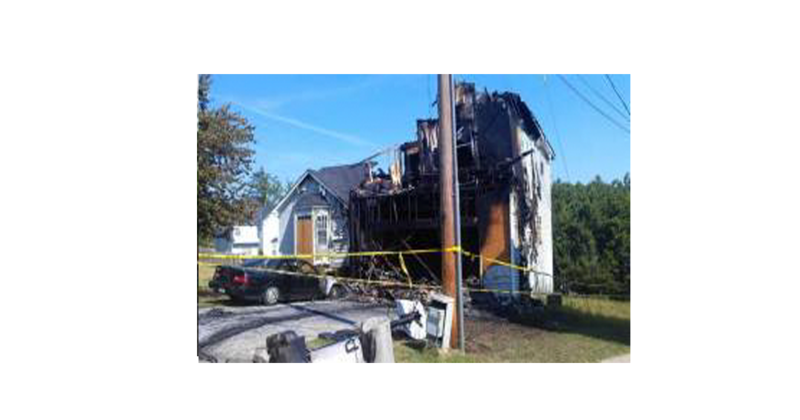 Let me share with you 5 Tips from Money US Newsabout the biggest dangers for house fires and what you can do about them. Fire safety starts in the kitchen. Cooking—particularly stove-top cooking—represents the leading cause of home fires. Many such fires occur after residents put something on the stove but become distracted and forget about it. “They lose track of it, and then before they know it, the fire is very large,” Appy says. The second-most-common cause of home fires is heating—although in the winter months, it becomes the leading concern. Portable, electric space heaters start a great deal of trouble, as sheets or window curtains accidentally come in contact with the unit and ignite. Solution: Give heaters space People using space heaters should ensure that they are far enough away from other objects to avoid danger. “A space heater needs 3 feet of clear space all around it in all directions, keeping it away from draperies, furniture, bedspreads, people, and pets,” Appy says. In addition, homeowners should have their central heating equipment professionally inspected and serviced each heating season. And if you regularly have logs burning in your fireplace, get your chimney inspected and cleaned annually as well. In addition to its health dangers, smoking is the third-most-common cause of home fires—and the top cause of home fire deaths. Such fires can occur as smokers lose track of their still-smoldering butts, which then come in contact with flammable surfaces such as couch cushions. Solution: Take it outside If you have a smoker in the house, the best way to prevent cigarette-related home fires is to institute a policy of no smoking indoors. “Do it outside, because that typically will remove folks from dangerous spots like upholstered furniture. Most people do not have as many combustible items around outside,” Appy says. In addition, cigarettes should be doused with water before they are thrown away to make sure they are completely extinguished. Faulty or deteriorating electrical cords are another top cause of home fires. Cords that become frayed or cracked can send sparks to flammable surfaces and start a fire. Since they have open flames and are fixtures in many households, candles are also among the most common sources of home fires. Solution: Think about batteries Instead of using traditional, open-flame candles, consider switching to battery-operated candles that look and perform like real ones. If you do use traditional candles, make sure there is always an adult paying attention in the room when one is burning. (The flame should be extinguished when the adult leaves the room.) “Get out of the habit of lighting a candle in a room and just leaving it burning,” Appy says. “You are inviting disaster.” Finally, candles should not be lit in your bedroom. October 5th through October 11th is National Fire Prevention Week. It is one week where we focus on ways to prevent home fires. In 2013, there were 1,240,000 fires reported in the United States. These fires caused 3,240 civilian deaths, 15,925 civilian injuries, and $11.5 billion in property damage. 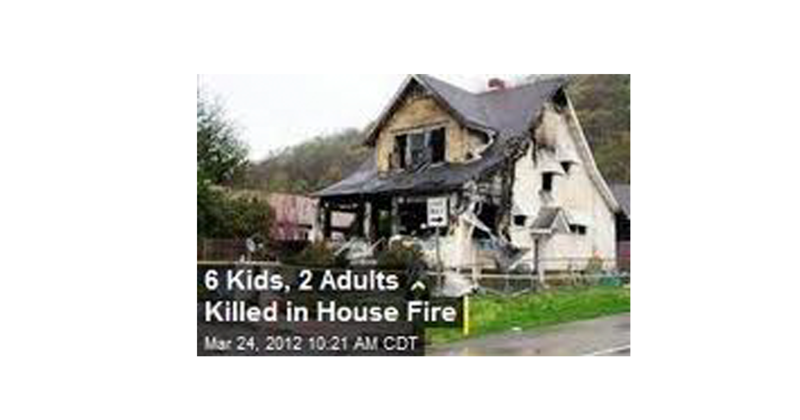 Children make up 20% of all fire deaths. Because of their age, children are especially vulnerable to house fires. Here at ten tips you can use with your children to prepare them for escaping a house fire. Designate two ways out of every room, if at all possible. Today’s media rooms (rooms created without windows) can create a particular fire entrapment issue, and parents should evaluate their home and establish a plan in those instances. Consider teaching a fire escape song to reinforce the need to get out of a burning building. This one can be sung to Frere Jacques: There’s a fire! There’s a fire! Must get out! Must get out! Stay away from fire! Stay away from fire! It is hot. It is hot. Teach children that once they are out of a burning house or building, they must go to the designated place and never, ever venture back in. If someone or a family pet is missing, they should inform a fire fighter or adult. There are too many tragedies that could have been avoided in the cases where an individual who has gotten out safely to venture back in the home or building, only to perish. Instruct kids how to check doors to see if they are hot, and if so, how to find another way out. Fire safety for kids includes having them find a towel to use for handling, touching or grabbing items to avoid burns, and to also use the towel or cover to protect their faces and cover their mouths. Teach kids what to do in the event that their clothes catch fire. Make sure they understand “stop, drop and roll.” Many a fire-related injury could have been avoided or greatly minimized if a child heeded this advice instead of the natural instinct of running. Child care providers, teachers and parents alike should partner together to teach children of all ages, and especially youngsters, about fire safety. Here are 10 tips for teaching fire safety for kids. A commercial fire can be a catastrophic event leading to property destruction and even loss of life. As a small business owner, you have the responsibility to have a fire safety plan in place. There are four key ingredients in this plan. We hare some tips from Small Business Chronical on your fire safety plan. OSHA regulations require all businesses with 10 or more employees to have a fire prevention plan. The plan must be in writing, must be kept on the company premises and be available for all employees to review. Minimum requirements for the fire prevention plan include a list of all potential fire hazards in the workplace, handling and storage procedures for any hazardous materials, and information on ways to prevent or control the ignition of fires. The plan must also include the names or job titles of employees and their various fire prevention responsibilities. An emergency evacuation plan is critical to an office fire policy, and all employees must be aware of the plan and the procedures to follow in case an evacuation is necessary. The plan should include information on the roles of employees in an evacuation, names of those designated as authorized fire marshals, and next-of-kin contact information for all staff members. Include a list of emergency exits for employees to use, such as stairwells instead of elevators. Establish evacuation procedures such as orderly filing out of the building, and make note of a specific assembly point at a safe distance from the premises. 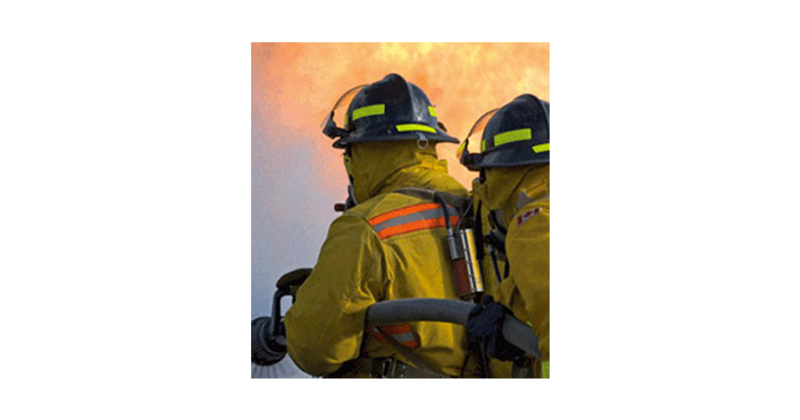 A comprehensive office fire policy includes full information on the type of fire-fighting equipment available, such as fire alarms, sprinkler systems and fire extinguishers. The policy lists the names of employees responsible for maintenance and operation of the equipment. It outlines a schedule to ensure that all designated staff receive training necessary to carry out these duties, and names those employees who are responsible for monitoring attendance at training. The business continuity section of the fire policy should also cover the impact of a fire on business and strategies for recovery. After a fire, business must continue if the company is to survive. Backups of all company information and records are necessary to enable operations to proceed, so the fire policy includes responsibility for making regular backups in advance, storing critical materials offsite in a secure location and following a contingency plan for temporary premises that can accommodate all staff. 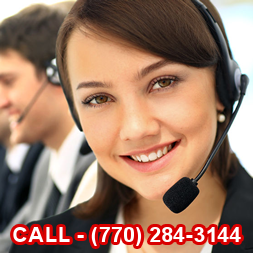 If you need help with your commercial fire safety plan, give us a call. 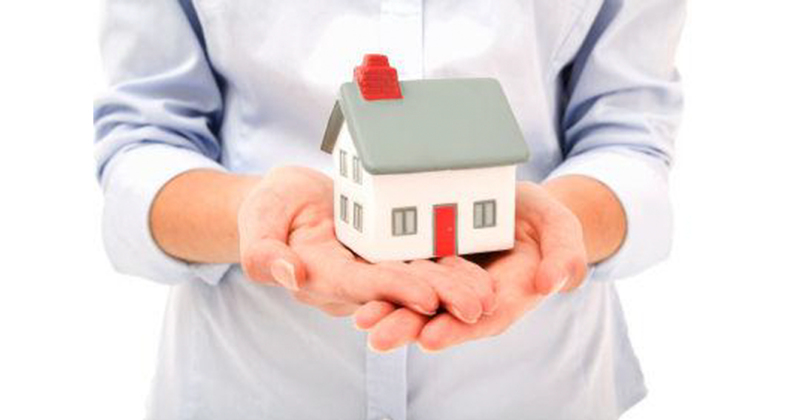 We will work with you to develop a plan that will meet your needs as well as your budget. Fire pits are wonderful for summer family activities. They are places to gather the whole family whether enjoying the fire or roasting the traditional marshmallows. Great memories are made around a fire pit. Fire is fire. There are specific things you should do to keep your fire pit safe for you, your children and your family. 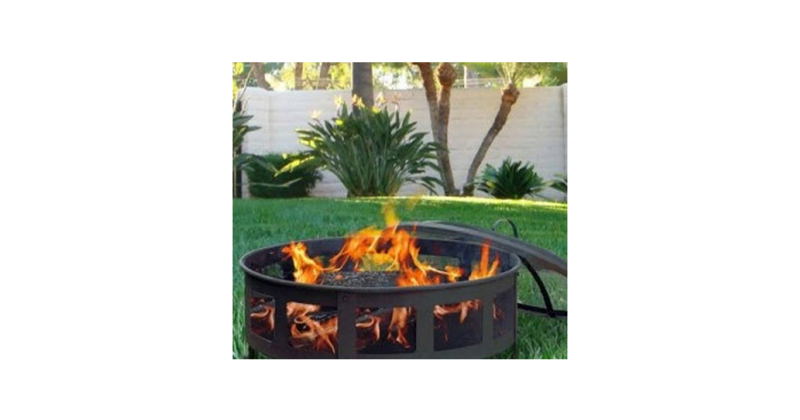 Determine the best place for your fire pit. Make sure it is away from overhanging branches and away from anything that can catch fire. Check the wind direction before starting your fire pit. A strong wind will blow embers into surrounding places that can catch fire. Never use gasoline or flammable liquids to start your fire. Be careful not to overload your fire pit. Logs can tumble out of the pit into an area that can catch fire. Use the safety screen that comes with your fire pit. Make sure that children stay at least three feet away from the fire. Don’t let them throw foreign objects into the fire. They could explode. Never leave your fire to die on its own. Douse the fire with plenty of water. Put the cold ashes in a metal container with a lid. By using these simple safety steps, you can ensure that you and your family will create many wonderful memories around your backyard fire pit.